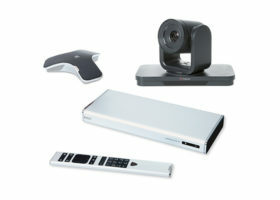 The Konftel OCC Hub is the beating heart of Konftel’s solutions for video conferencing in every kind of meeting room. 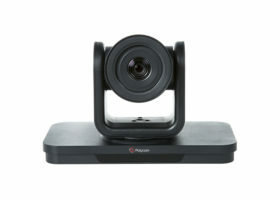 It supports Konftel One Cable Connection, so a single USB cable is all you need to connect the camera, the speakerphone and the room’s screen to the collaboration app on your laptop. 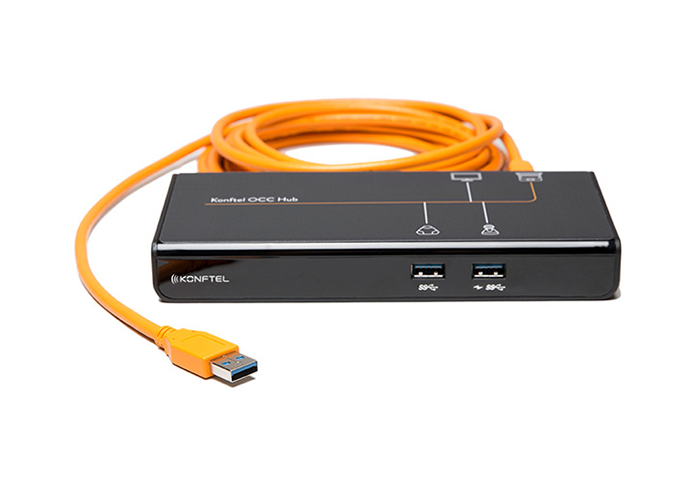 Contents: Konftel OCC Hub (900102149), 3 m USB 3.0 cable , 5 m USB cable (type A/mini B) for Konftel 55/55Wx/300IPx/300Wx/300Mx, 5 m USB cable (type A/micro B) for Konftel Ego, AC adapter (EU, US, AU, UK), Velcro® tape, Quick guide, safety declaration. Video: Resolution up to 2048 x 1152. Colors in 16 Bits and 32 Bits supported. 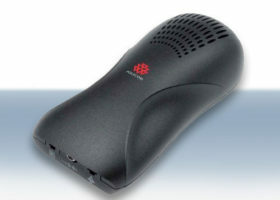 Connections: 1 x USB 3.0 for computer connection. 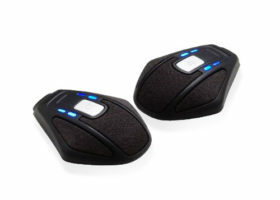 2 x USB 2.0 for connecting conference cam and speakerphone. 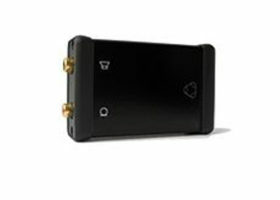 1 x HDMI for connecting screen.